Omega 3 oils, also known as fish oil supplements, is the essential nutrient required for growing children. It is a must-have for every household. The oil is necessary for keeping the heartbeat sound, improving the skin and brain health. It allows you to work at optimal levels because of the increased energy output. Fish oils enhance your energy output and reduce your recovery time. The overall health and performance of the body will be increased with the help of Omega 3 fish oils. Omega 3 fish oil supplements improve your body’s athletic performance, act as anti-inflammatories and speed up your recovery. This is done by increasing oxygen supply to the heart, enhanced protein metabolism and improved cognitive function achieved through the consumption of this product. While the fish oil itself is good for health but the way it is manufactured makes that sure that quality standards are met or not. There are various omega supplements supplied by different manufacturers. This is a triple strength omega 3 supplement. The company is all about Omega 3. That is why they have been able to produce a high-quality supplement. The nutritional value of this product is high. Weight loss can be easily done with this product. Viva Naturals is known for its high potency. 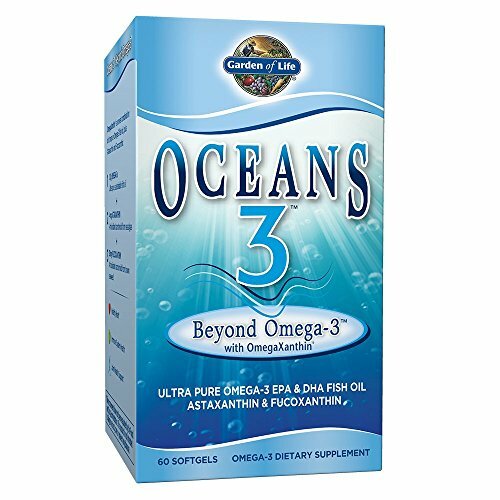 This ultra strength Omega 3’s is rich in EPA and DHA content. This product has low levels of toxins. The high ratio of EPA and DHA makes it one of the most potent fish oil supplement in the industry. The product is easily accessible through online channels. 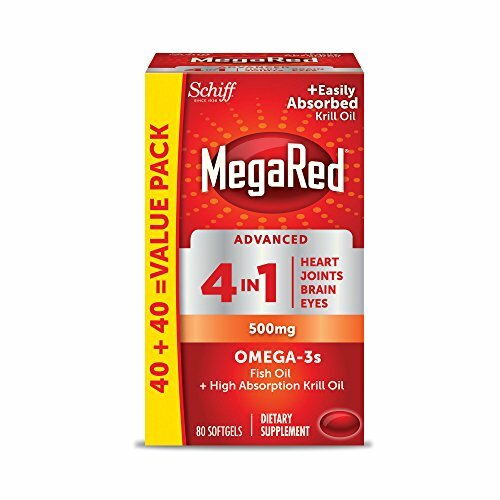 If you want an Omega 3 supplement for weight loss, then this product, from MegaRed, is the one for you. It meets the daily recommendation given by the American Heart Association. The capsule is made with triglyceride and enables efficient absorption. MegaRed Omega 3 benefits are numerous. This product gives better than average potency. It is available in retail stores and especially in vitamin stores. Therefore the access to this product is easy for customers. Omega 3 for weight loss requires eating two soft gels per day to achieve the product’s advertised amount of fish oils. Garden of life produces fish oil of great taste. It promotes maximum freshness and has a high ratio of EPA to DHA, making it one of the most potent supplements. The company takes quality seriously. This is proven by the fact that the product is gluten and preservative free. It also passes the contamination and mercury standards. The product is also International Fish Oil Standards (IFOS) program certified. Garden of life products is found extensively in both online stores and offline retail stores. This product is costlier than other brands available in the market. However, it is worth the quality this product is giving to the customers. Oceans 3 is formulated using fish oils carefully purified using multiple-stage molecular distillation process that both concentrates the EPA and DHA and removes environmental toxins. 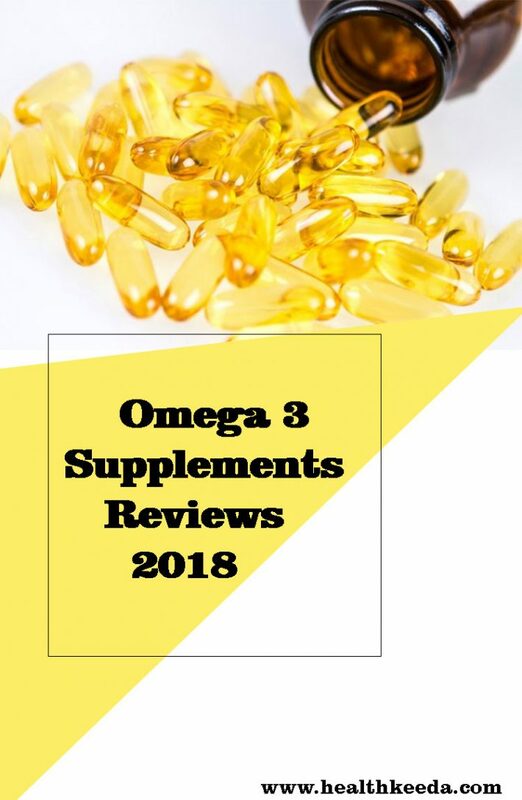 The Omega-3 fish oil contained in Oceans 3 Beyond Omega 3 is: An excellent source of Omega-3 fatty acids - 1,275mg per daily serving, Super concentrated EPA -- 675mg per day, Super concentrated DHA -- 450mg per day. The organic hemp oil drops are amazing supplements of the body. This product prides itself as a high quality, high concentration oil that are available in the affordable price range. The company grows its own hemp and controls the manufacturing process completely. This enables them to monitor the quality of the hemp right from growing to production. They have more quality than any other vendors in the market. The product is verified and tested for various safety certifications. These standards are verified by independent, and GMP verified third-party labs. 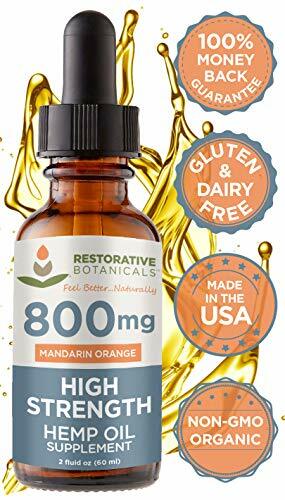 PREMIUM HEMP PAIN RELIEF - Best High Strength hemp oil supplement for pain, anxiety, and stress relief. Provides back, muscle, joint, and systemic whole body pain relief! CUSTOMER SATISFACTION, GUARANTEED - Our top priority is always your health and wellness, and we are so confident you will love our products, we always offer a complete 100% customer satisfaction money back guarantee with every Restorative purchase! ORGANIC AND ALL-NATURAL PRODUCTS - Organic and all-natural ingredients with highly functional anti-inflammatory properties. Blended with MCT coconut oil and natural flavors for a delicious taste experience. This product is beloved by customers as it reduces anxiety. It also acts as a pain reliever. Ultra hemp 500 tastes well; hence there is no problem in swallowing it. This product can make you feel good and relieve the pain with the use of tablets or painkillers. 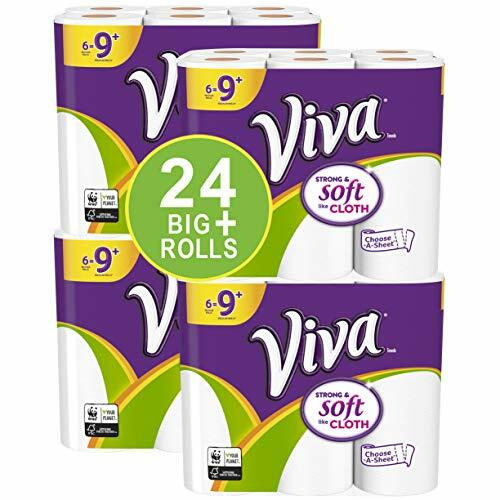 Customer reviews have been highly favorable for this product. It is readily available in retail stores. REDUCES ANXIETY, PAIN AND SUPPORTS CALMNESS -- Our Hemp extract helps with pain reduction and has been found very helpful in reducing anxiety. 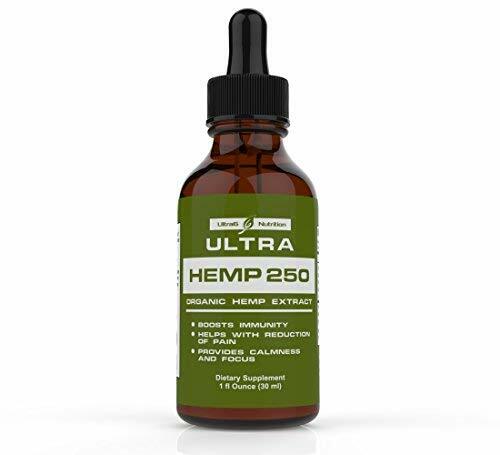 BOOSTS IMMUNITY, SHARPENS BRAIN FUNCTION AND HELPS WITH SLEEP -- Ultra Hemp 250 has been found to increase and boost the immune system as well as aide in focus and overall brain function. Many have found huge benefits in overall better sleeping patterns. EASY TO TAKE BIOAVAILABLE SOLUTION - Our Liquid Concentrated delivery system maximizes the amount Hemp Oil Extract giving your body the best possible chance of getting the full effects of the Hemp extract unlike pills that mostly pass through your system. With so many companies coming into the Omega 3 oil market, it is easy to lose sight of the quality manufacturers. That is why our review is tailor-made to make you understand the omega supplements market and the top manufacturers. Now you can buy your Omega 3s with confidence.